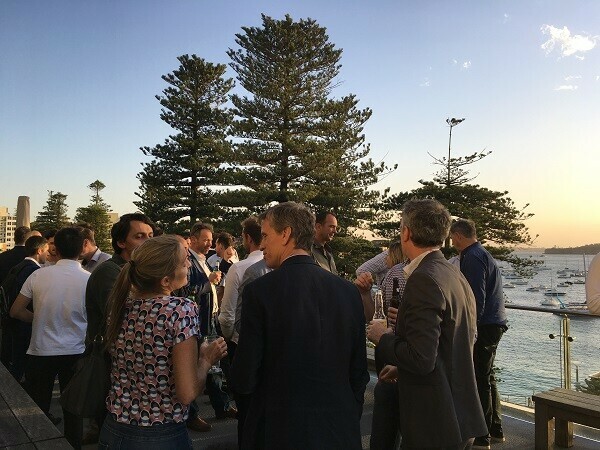 Manly has become recognised internationally as a vibrant and flourishing hub for businesses engaged in the Australian solar industry. 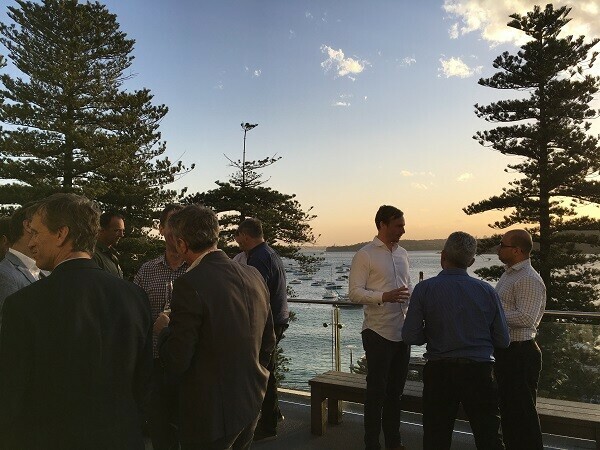 Manly is now known in our sector as “Solar Beach”. 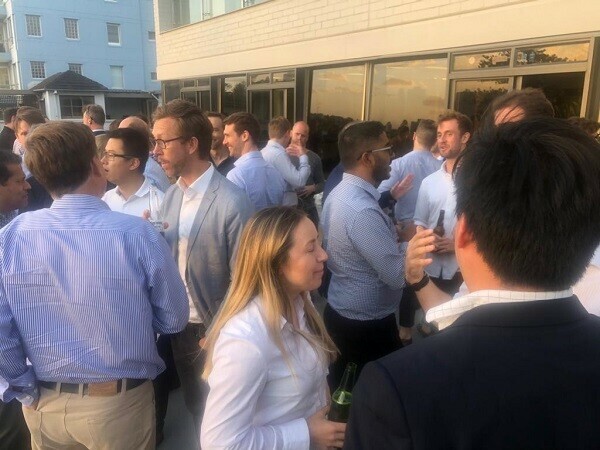 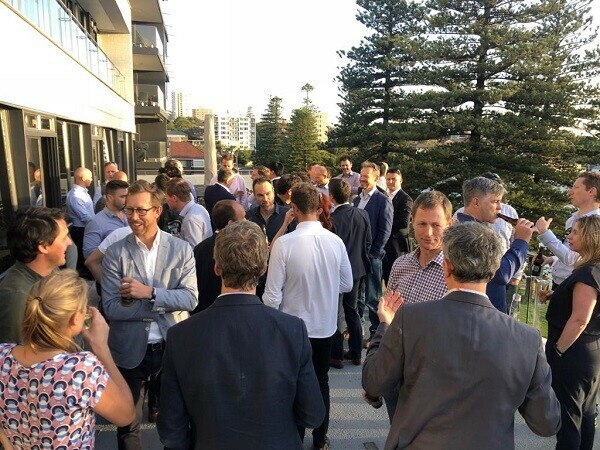 Last night saw a large gathering of these local businesses from the solar industry catching up for annual Christmas drinks. 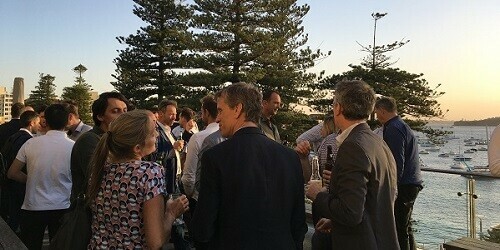 The drinks took place on Solar Choice’s deck overlooking the beautiful Sydney Harbour. 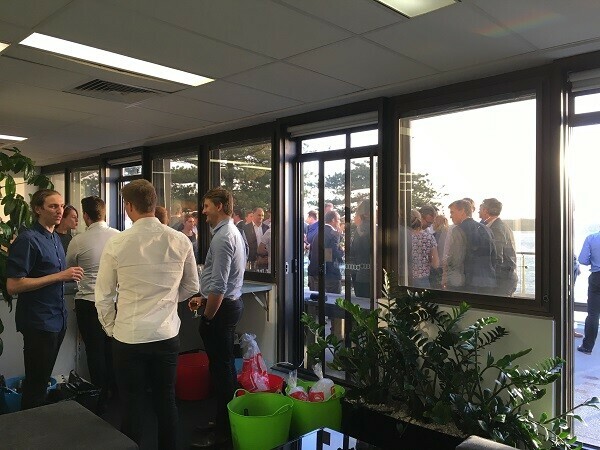 The events Primary host and Solar Choice’s neighbours NEXTracker put on drinks and canapes for the crowd of around 70 people. 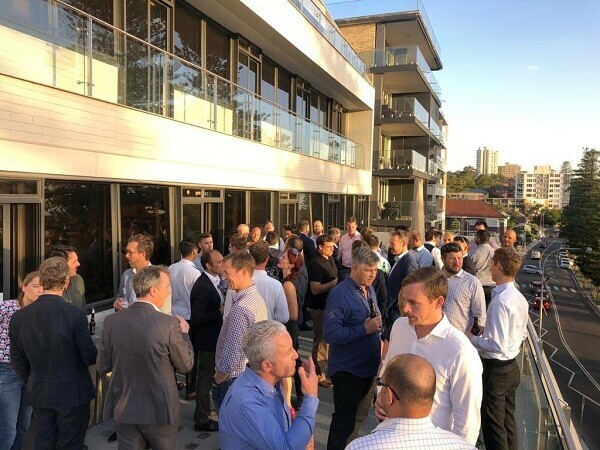 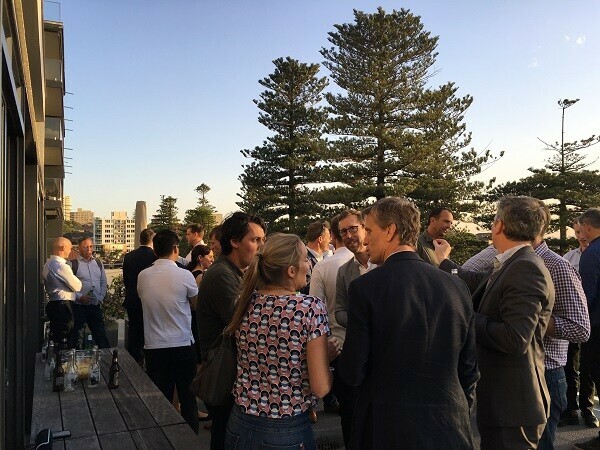 The night was a large success and it was great to see Manly’s Solar Beach community get together to celebrate another exceedingly successful year for the industry as a whole. 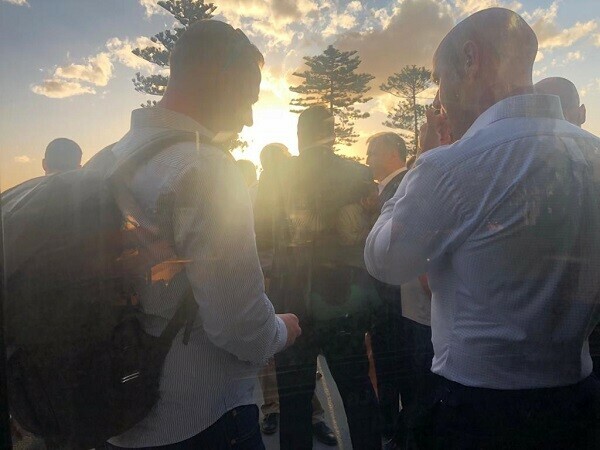 Bring on 2019.